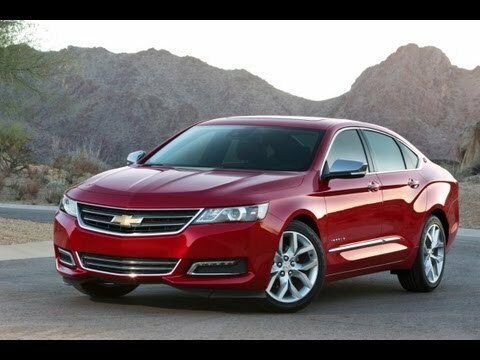 New 2014 Chevrolet Impala is a 4 door sedan with transverse front-engine, front-wheel drive body layout and is built on a GM Epsilon II platform. It offers 2.4L LUK Ecotec inline 4 eAssist, 2.5L LCV Ecotec inline 4 and 3.6L LFX V6 cylinder engines with 6 speed automatic transmission w/eAssist. 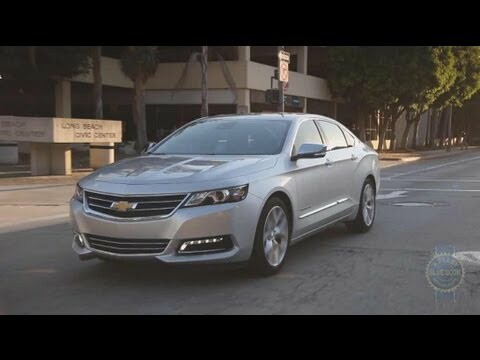 Features include HID head lights and LED daytime running lights. Chevrolet MyLink interface provided with color display and adeqaute safety specs.